What a great group of teachers and students (over 700) we got to spend the day with! 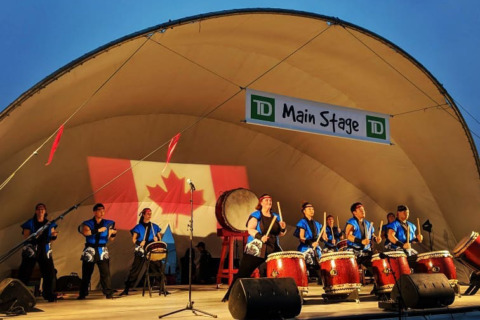 We always love the opportunity to share our passion for #taiko with the community! 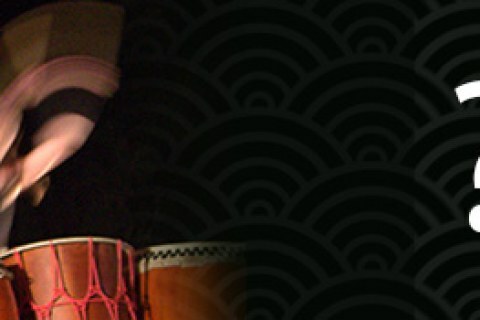 Midnight Taiko Kai updated their cover photo.